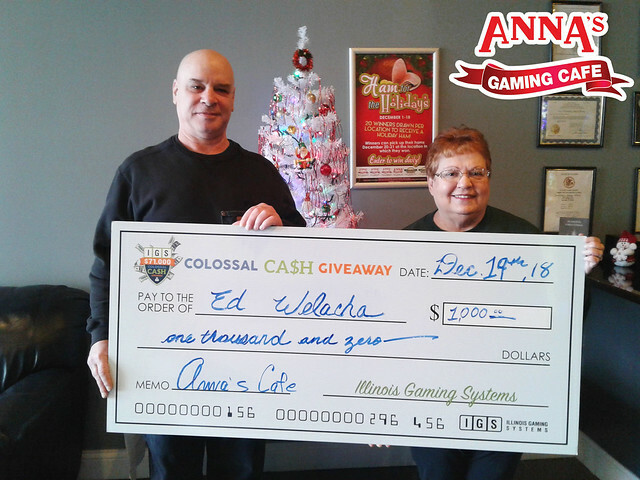 Our $71,000 Colossal Cash Giveaway concluded on December 9. Each of our 250 participating establishments awarded three $50 cash prizes at their locations. All participating establishment entries were combined to draw 25 grand prize winners- one $10,000 winner and 24, $1,000 winners! Congratulations to all of our winners and a big thank you to all who participated! Stay tuned for our next promotion coming in February! Check out our Frequently Asked Questions for the answer to your questions. Check out our Careers for details about working for us and available positions.